rogue – Notes by Kim. I instinctively answered, “No.” I wasn’t lying, but that reply didn’t feel comfortable. In general, I had an unstable childhood with some periods of extreme dysfunction. Until going through a year of therapy in 2015-16, I never thought of any of it as “trauma.” But now…I do. All the stress I lived with could have caused an extreme physical change, but I’ll never be sure. Although I have dyed my hair pretty regularly through the years, I never let my gray hair bother me too much. 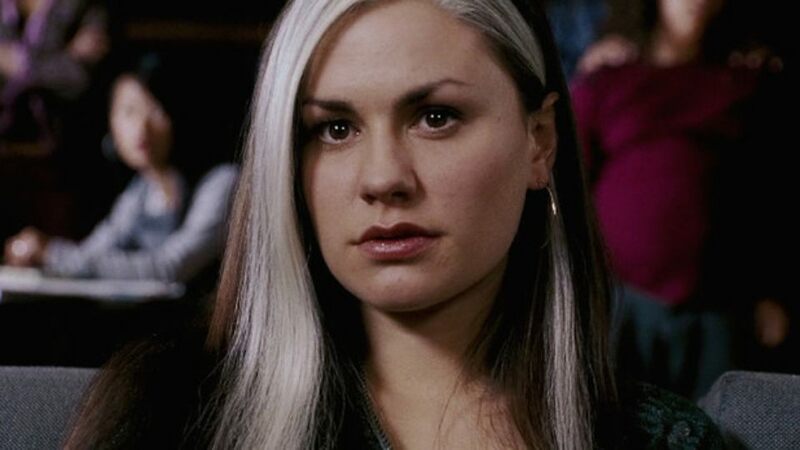 As a teen, I always thought of my particular gray streak as sort of a much less obvious Rogue-from-the-X-Men-type marking. I’ve worked hard to get past a lot of the issues that lingered from my childhood. So for now, I think I’ll stick with that very cool and totally culturally relevant way of thinking about it.